93% off. 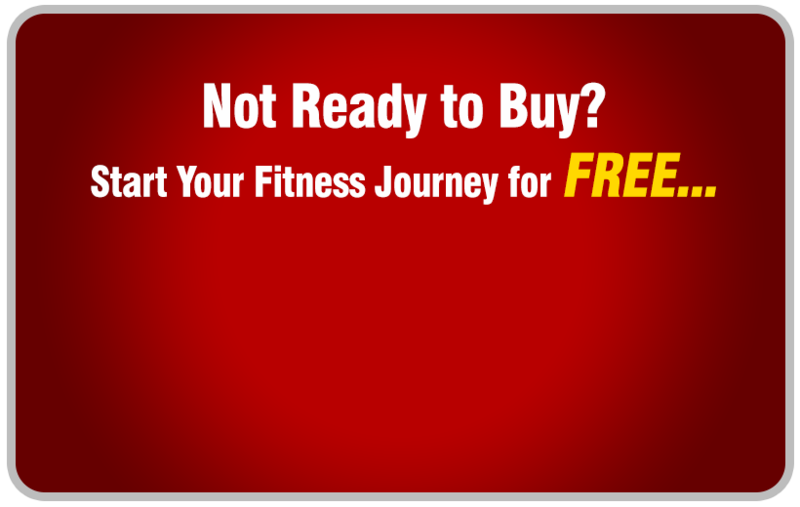 Experience a new world of fitness! It’s only $19 for 1 month Gym, Classes and Pool access at Your World Fitness Adelaide + 1 Personal Training Session. Normally $269. Save $250! 34 sold. The deal is on! Experience a luxury wet area with a spa, sauna, steam room and cold pool and much more! Normally $269 - Save $250! There is 5-star luxury for hotels, but what about for gyms? You would need beautiful décor, fantastic customer service, world-class facilities and classes and a relaxation area that would rival a day spa. Welcome to Your World Fitness in Adelaide a 5-star multi-level gym that will leave you speechless. With the Your World Fitness LocalGroupDeal we welcome you to the world of luxury fitness. For only $19 you will get to experience fitness at its finest with 1 MONTH gym access, class access and luxury pool access to Your World Fitness in Adelaide. Experience a new era in classes with results based fitness at Your World Fitness. We have consulted with the country's best fitness minds and built what we consider to be the best workout program in Adelaide; Basement Fit. Classes include kickboxing and afterburn - a 30-minute workout session combing elements of high-intensity interval training, active rest training, callisthenics and body weight training. Every session is designed to get you into the best shape of your life in record time. Combined with levels upon levels of fitness you will experience world class facilities, from the fully equipped Adelaide gym and cardio areas to our functional training area. You will also experience what it is liked to be pampered in fitness with our wet area with a spa, sauna, steam room and cold pool and much more! Get fantastic service with 1 personal training sessions to get you started in the right direction. Normally this will cost you over $269 but we want to give you a taste of luxury fitness. Welcome to Your World Fitness Adelaide! 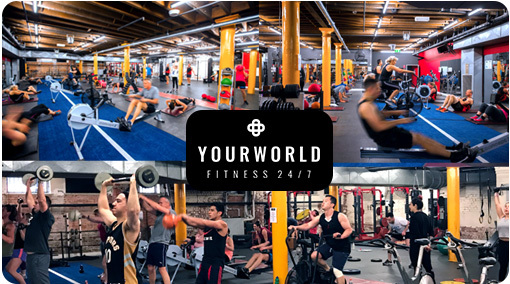 Your World Fitness is a 5 start multi-level Adelaide gym with fantastic customer service and friendly staff who are always here to help you out and help you reach your health and fitness goals. Book a visit and enjoy a trial to Your World Fitness today!